Palm Harbor 2008 Modular Home 1700sf 3/2 on 2.4 high & dry acres near Brooksville, Weeki Wachee, Spring Hill. 2 miles to major shopping, restaurants, hospitals & schools. This property has 8 dog runs 4 in out runs plus separate retriever kennel. 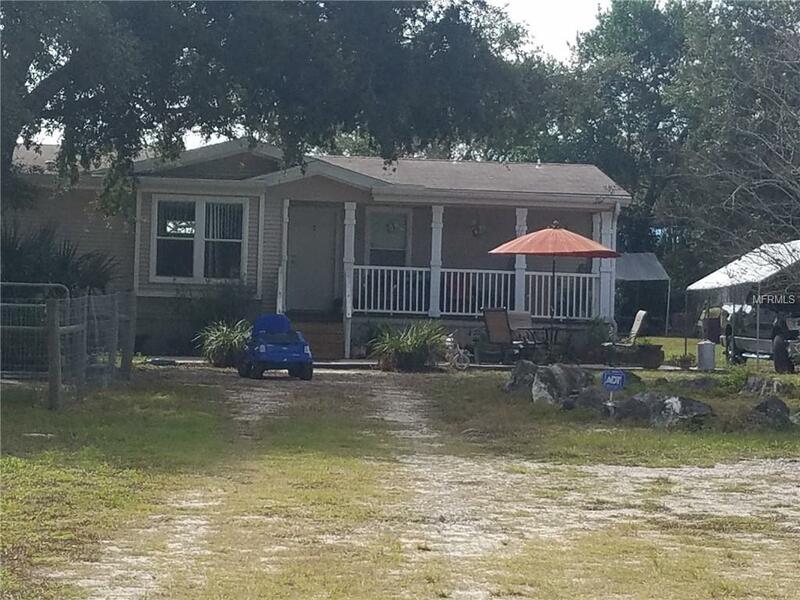 Ideal for the breeder/handler who wants to be far away from the snow but minutes to Brooksville & Ocala showgrounds. 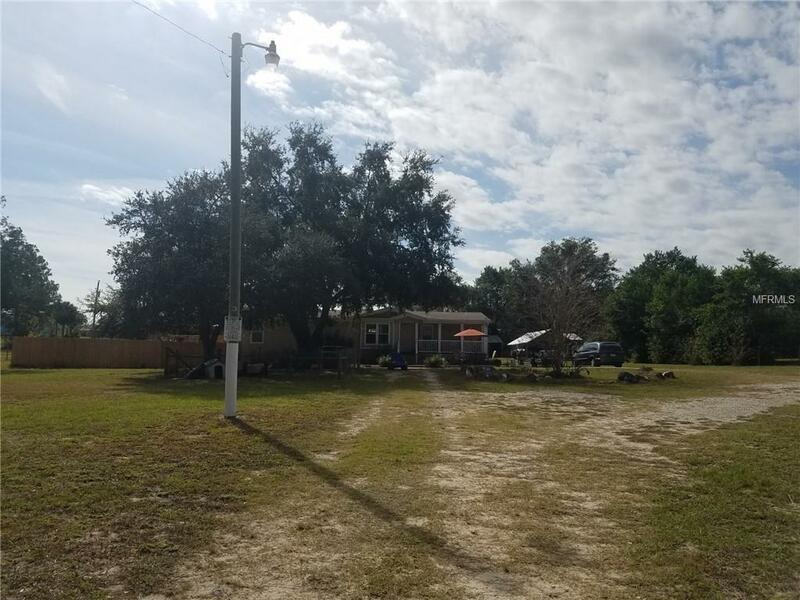 This property has a current Kennel license, has an electric fenced area for guest with RV elec. a solar coded gate, paved road paid for 2017. 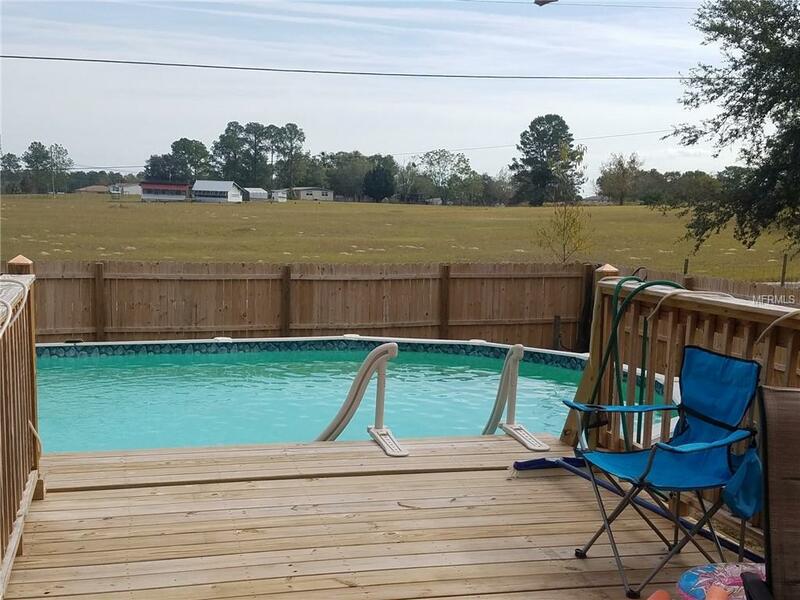 Enjoy a 4-year-old swimming pool with 3-month-old wooden deck. Trash pick up $30 every 3months. This property is in an area of new homes in the 300K. Enjoy the trails around Whitehurst Lake and Mirror Lake. 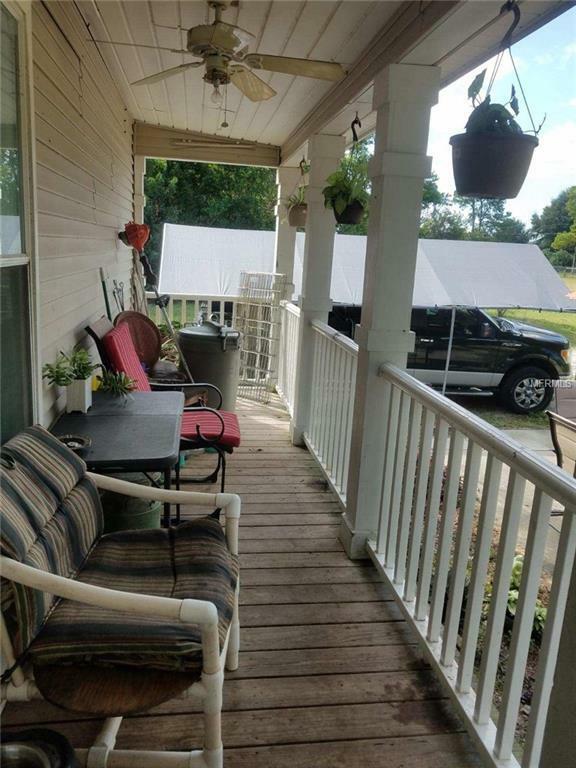 Wonderful opportunity for country living bring your dogs horses toys etc but near everything. All yours for under 200K. Call now.